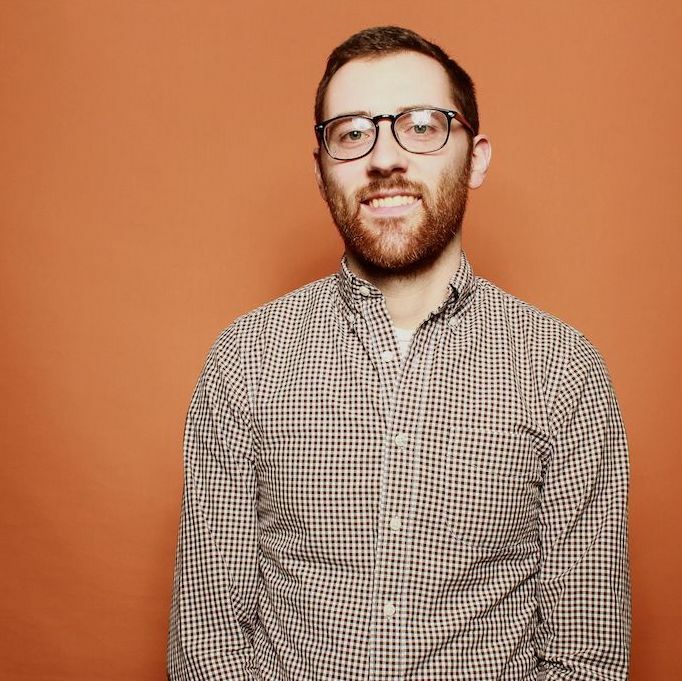 As recently as a decade ago, inbound marketing was a brand new idea. Marketers were learning that they couldn't just publish a high volume of content -- it also had to be high-quality and optimized in ways that made it as discoverable as possible through search engines. That content was once largely limited to the written word. Today, that's no longer the case. Today, a comprehensive content strategy includes written work like blogs and ebooks, as well as media like podcasts, visual assets, and videos. That last part -- video -- continues to be on the rise. According to the 2018 State of Inbound report, 45% of marketers are investing more in YouTube over the course of this year -- more than any other marketing channel available to them. And with the rise of other content formats comes the need to optimize them for search. 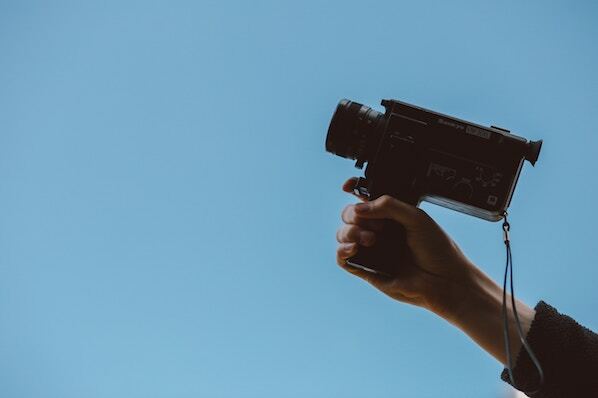 One increasingly important place to do that is on YouTube, a video distribution website used by the masses -- HubSpot included. But how does YouTube SEO work? 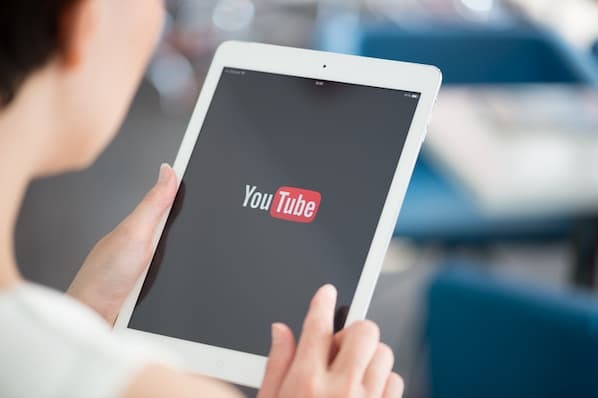 What are the steps you need to take to optimize your YouTube channel for search? We've outlined some major tips and tools below. Rename your video file using a target keyword. Insert your keyword naturally in the video title. Tag your video with popular keywords that relate to your topic. Upload a custom thumbnail image for your video's result link. Use an SRT file to add subtitles & closed captions. Add Cards and End Screens to increase your YouTube channel's viewership. Just like you would when optimizing written content, you'll use an SEO tool to first identify keywords you'd like your video to focus on (you can browse popular YouTube SEO tools below these tips, or just click that link earlier in this sentence). With a keyword identified, the first place you should put it is your video file -- before you even upload it to YouTube. Why? YouTube can't actually "watch" your video to see how relevant it is to your target keyword, and as you'll learn in the tips below, there are only so many places you can safely insert this keyword on your video's viewing page once it's published. But, YouTube can read your video's file name and all the code that comes with it when it's uploaded. With that in mind, replace the "business_ad_003FINAL.mov" file name (don't be embarrassed ... we've all been there during post-production) with your desired keyword. If your keyword is "house painting tips," for example, your video's file name should be "house-painting-tips" followed by your preferred video file type (MOV, MP4, and WMV are some of the most common that are compatible with YouTube). When we search for videos, one of the first things that our eyes are drawn to is the title. 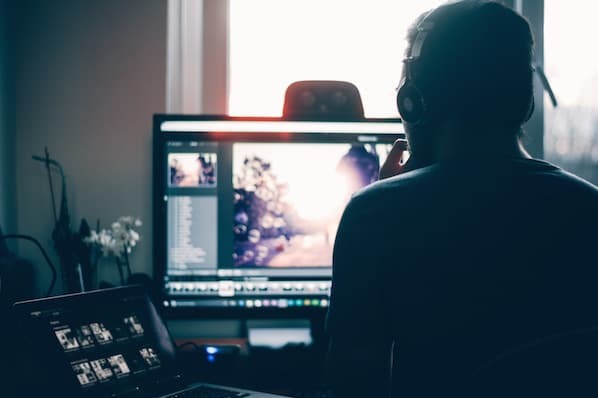 That's often what determines whether or not the viewer will click to watch your video, so the title should not only be compelling, but also clear and concise. 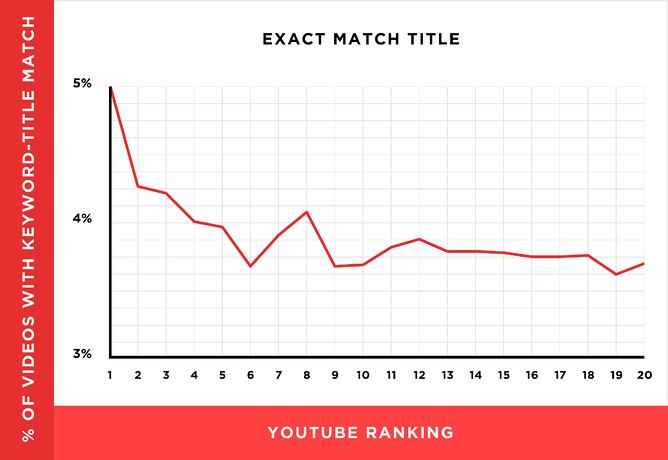 So, while "using your target keyword in your title may help you rank for that term," report author Brian Dean explains, "the relationship between keyword-rich video titles and rankings" isn't always a strong one. Nonetheless, it's a good idea to optimize your title for this keyword so long as it fits naturally into a title that tells viewers exactly what they're about to see. Lastly, make sure to keep your title fairly short -- HubSpot campaigns manager Alicia Collins recommends limiting it to 60 characters to help keep it from getting cut off in results pages. First things first: According to Google, the official character limit for YouTube video descriptions is 1,000 characters. And while it's okay to use all of that space, remember that your viewer most likely came here to watch a video, not to read an essay. If you do choose to write a longer description, keep in mind that YouTube only displays the first two or three lines of text -- that amounts to about 100 characters. After that point, viewers have to click "show more" to see the full description. That's why we suggest front-loading the description with the most important information, like CTAs or crucial links. As for optimizing the video itself, it doesn't hurt to add a transcript of the video, especially for those who have to watch it without volume. That said, Backlinko's research also found no correlation between descriptions that were optimized for a certain keyword and the rankings for that term. Dean is careful not to encourage ditching an optimized description altogether, though. "An optimized description helps you show up in the suggested videos sidebar," he writes, "which is a significant source of views for most channels." YouTube's official Creator Academy suggests using tags to let viewers know what your video is about. But you're not just informing your viewers -- you're also informing YouTube itself. Dean explains that the platform uses tags "to understand the content and context of your video." That way, YouTube figures out how to associate your video with similar videos, which can broaden your content's reach. But choose your tags wisely. Don't use an irrelevant tag because you think it'll get you more views -- in fact, Google might penalize you for that. And similar to your description, lead with the most important keywords, including a good mix of those that are common and more long-tail (as in, those that answer a question like "how do I?"). Once you upload a video, you can categorize it under "Advanced settings." Choosing a category is another way to group your video with similar content on YouTube so it winds up in different playlists and gains exposure to more viewers who identify with your audience. Who are the top creators within the category? What are they known for and what do they do well? 6. Upload a custom thumbnail image for your video's result link. Your video thumbnail is the main image viewers see when scrolling through a list of video results. Along with the video's title, that thumbnail sends a signal to the viewer about the video's content, so it can impact the number of clicks and views your video receives. While you can always pick one of the thumbnail options auto-generated by YouTube, we highly recommend uploading a custom thumbnail. The Creator Academy reports that "90% of the best performing videos on YouTube have custom thumbnails," recommending the use of images that are 1280x720 pixels -- representing a 16:9 ratio -- that are saved as 2MB or smaller .jpg, .gif, .bmp, or .png files. If you follow those parameters, it can help to ensure that your thumbnail appears with equally high quality across multiple viewing platforms. It's important to note that your YouTube account has to be verified in order to upload a custom thumbnail image. To do that, visit youtube.com/verify and follow the instructions listed there. 7. Use an SRT File to add subtitles & closed captions. Like much of the other text we've discussed here, subtitles and closed captions can boost YouTube search optimization by highlighting important keywords. In order to add subtitles or closed captions to your video, you'll have to upload a supported text transcript or timed subtitles file. For the former, you can also directly enter transcript text for a video so that it auto-syncs with the video. Adding subtitles follows a similar process, however, you can limit the amount of text you want displayed. For either, head to your video manager then click on "Videos" under "Video Manager." Find the video you want to add subtitles or closed captioning to, and click the drop-down arrow next to the edit button. Then, choose "Subtitles/CC." You can then select how you'd like to add subtitles or closed captioning. Find out how to add closed captions to your YouTube video in the video below. 8. 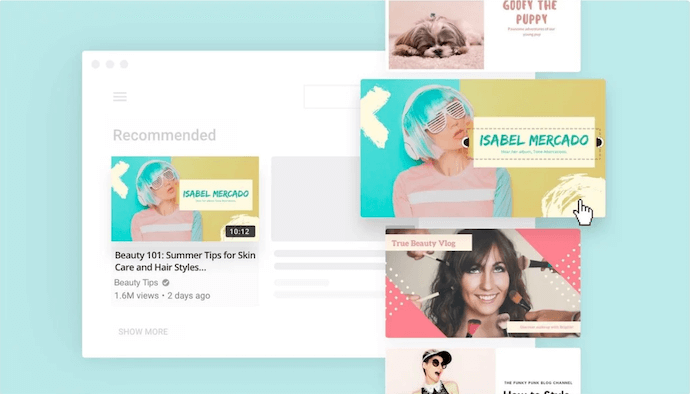 Add Cards and End Screens to increase your YouTube channel's viewership. 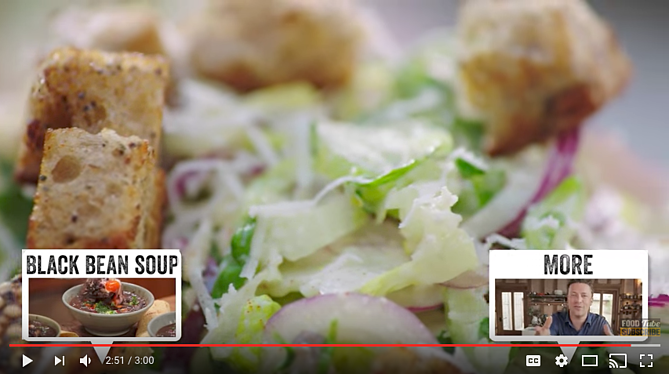 When you're watching a video, have you ever seen a small white, circular icon with an "i" in the center appear in the corner, or a translucent bar of text asking you to subscribe? Those are Cards, which Creator Academy describes as "preformatted notifications that appear on desktop and mobile which you can set up to promote your brand and other videos on your channel." Channel cards that direct viewers to another channel. Donation cards to encourage fundraising on behalf of U.S. nonprofit organizations. Fan funding to ask your viewers to help support the creation of your video content. Link cards, which direct viewers to an external site, approved crowdfunding platform, or an approved merchandise selling platform. Poll cards, which pose a question to viewers and allow them to vote for a response. Video or playlist cards, which link to other YouTube content of this kind. For detailed steps on adding a card to your video, follow these official steps from Google, or check out the video below. There are a number of detailed instructions for adding end screens depending on what kind of platform you want to design them for, as well as different types of content allowed for them by YouTube. Google outlines the details for how to optimize for all of those considerations here. It's important to note that YouTube is always testing end screens to try to optimize the viewer experience, so there are times when "your end screen, as designated by you, may not appear." Take these factors into account as you decide between using either cards or end screens. These factors may seem a bit complicated and time-consuming, but remember: The time people spend watching YouTube on their TV has more than doubled year over year. There's an audience to be discovered there, and when you optimize for YouTube, your chances of being discovered increase. Now, most of the SEO tips above rely on you identifying a keyword and promoting your video correctly. And not all of those tips can be carried out through YouTube alone. 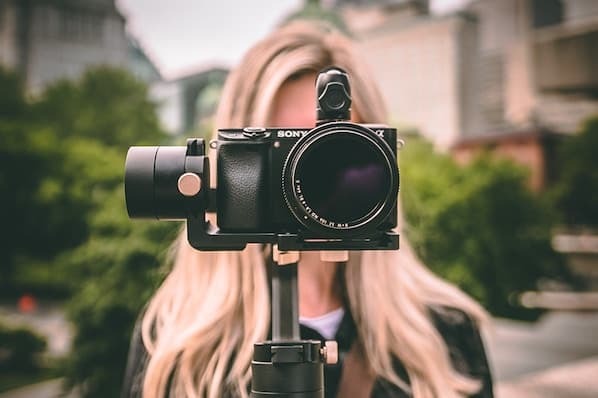 To get the most bang for your videography buck, consider some of the tools below to optimize your video for search. Ahrefs is a comprehensive SEO platform that allows you to monitor a website's ranking, estimate the organic traffic you'd get from each keyword, and research keywords for which you might want to create new content. One popular feature of Ahrefs is Keywords Explorer, which allows you to look up numerous details related to a keyword you're interested in. And as you can see in the screenshot above, you can filter your keyword results by search engine -- including YouTube. Ahrefs Keywords Explorer gives you a keyword's monthly search volume, how many clicks received by videos ranking for that keyword, related keywords, and more. You might know Canva as a design template for creating all kinds of cards, photos, logos, and more. It just so happens this popular product has a Thumbnail Creator just for YouTube videos. As stated in the tips above, thumbnail images are critical to promoting your content in YouTube search results and enticing users to click on your video. Using Canva's Thumbnail Creator, you can create the perfect preview image for your video in 1280 x 720 pixels -- the thumbnail dimensions YouTube requires. 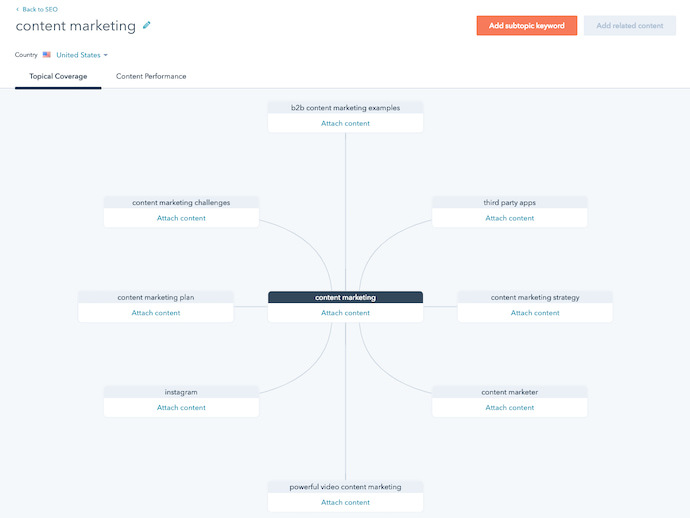 Our content strategy tool, developed here at HubSpot, allows you to find popular keywords for which to create content and then organize these keywords into groupings -- what we call "topic clusters." By sorting your content into topic clusters, you can oversee which pieces of content are related to one another, which types of content you have planned, and what you've already created. While the keywords you discover in HubSpot reflect their popularity in a standard Google search, many of these topics will also produce videos on Google's search engine results pages. 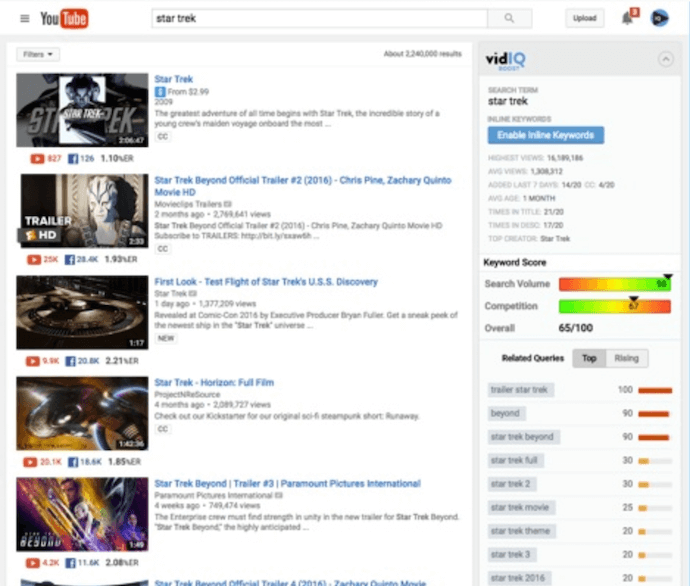 In those cases, you can create topic clusters that have both blog and YouTube content belonging to them. Clustering your content -- and linking from videos to blog posts, and vice-versa -- can give you more authority in the eyes of Google and YouTube, while giving you more ways to capture traffic from the people searching your topic. 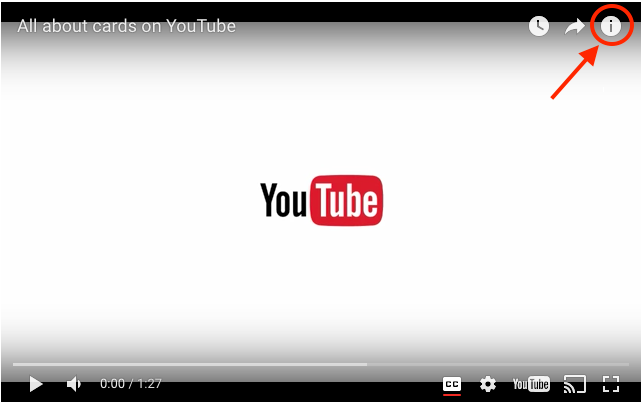 This is a Chrome extension, available through Chrome's web store in the link above, that helps you analyze how and why certain YouTube videos perform so well. This includes the tags a video has been optimized for, its average watch time, and even how quickly that video might be gaining traffic. 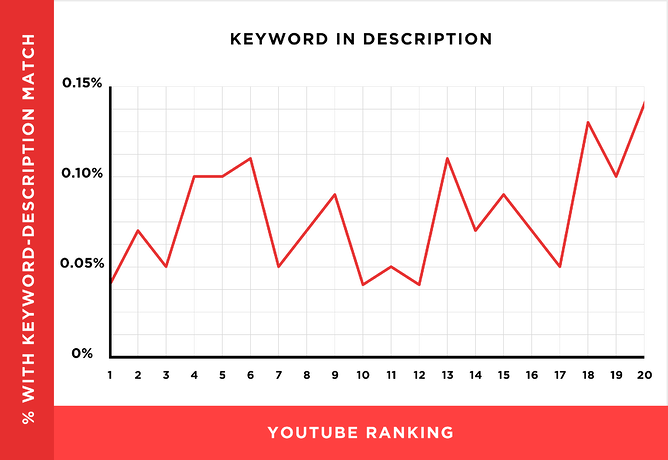 The vidIQ tool then provides an SEO "score" you can use to create content that performs (or outperforms) the results you already see on YouTube. TubeBuddy is an all-in-one video platform that helps you manage the production, optimization, and promotion of your YouTube content. Its features include an automatic language translator (which helps you rank for non-English keywords), a keyword explorer, tag suggestions, a rank tracker for your published videos, and more. Cyfe is a large software suite that offers, among other things, a web analytics platform. On this platform, you can track page performance across every website property you have content on -- including YouTube -- and where each page's traffic is coming from. 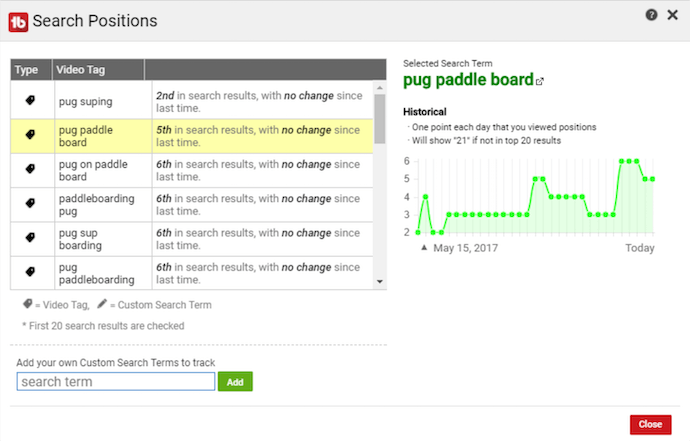 In addition to traffic analytics, Cyfe can show you which keywords you're ranking for and which ones are most popular across various search engines. Sounds a lot like Google Analytics or Moz, right? That's because Cyfe has data from both of those tools, and more, built into it. No matter what SEO tip or tool you start with, a successful YouTube channel begins with good content. Make sure your viewers have something high-quality and relevant to watch when they find you. Want step-by-step help? Download our free guide on YouTube for Business below.